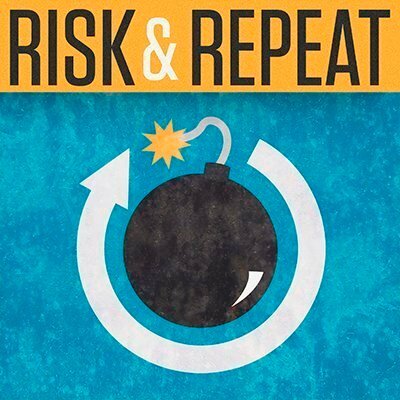 In this Risk & Repeat podcast, SearchSecurity editors discuss Craig Wright's failed effort to prove he is bitcoin creator Satoshi Nakamoto and what that means for cryptocurrency. In the wake of another failed effort to identify bitcoin creator Satoshi Nakamoto, the public is once again left to wonder who's really behind the popular cryptocurrency. Australian cryptography expert and entrepreneur Craig Wright recently claimed he was Satoshi Nakamoto, but after submitting evidence for his claim to several media outlets, many tech experts questioned the evidence and poked holes in Wright's claim. After promising to provide irrefutable evidence that he was the real bitcoin creator, Wright quickly backed off his pledge to show he had access to bitcoin's earliest keys, and wrote on his blog that he did not "have the courage" and that he was "sorry" (Wright later deleted his entire blog). Now the bitcoin industry and tech community are back to square one, wondering who Satoshi Nakamoto really is. But do we need to know? And what might the revelation do, not only to the value of bitcoin, but to the public's confidence in the cryptocurrency's security? In this episode of SearchSecurity's Risk & Repeat podcast, site editors Rob Wright and Peter Loshin ponder those questions and discuss why Wright's "evidence" proved nothing and how major media outlets are confused about how the cryptocurrency works. They also speculate on why the real Satoshi Nakamoto hasn't stepped forward. In addition, the editors discuss the surprising latest development with TelsaCrypt ransomware and highlight recent interviews with internet pioneer and Farsight Security CEO Paul Vixie and RSA Chief Security Architect Rashmi Knowles. How will determining the identity of Satoshi Nakamoto affect the bitcoin industry?